Issie (Isabelle) was born 26th March, 2004 in Hertfordshire, England. 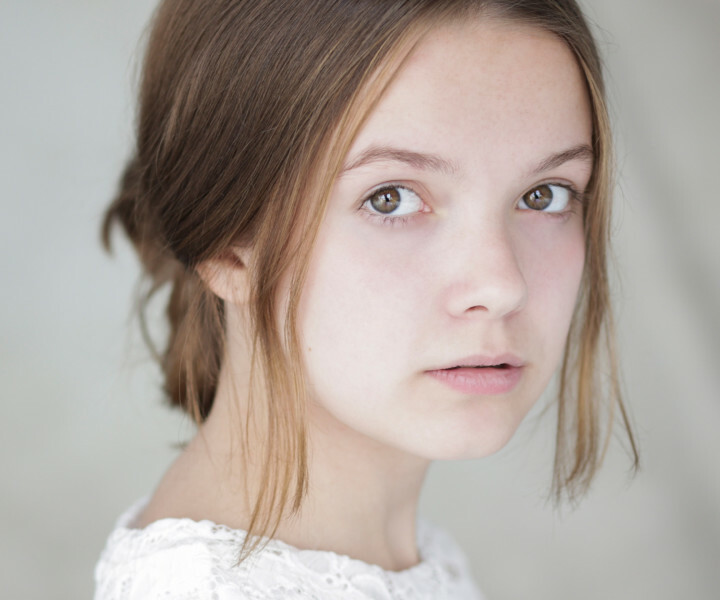 At the age of 8 she made her professional West End theatre debut as Little Cosette, in Les Miserables (Queen’s). 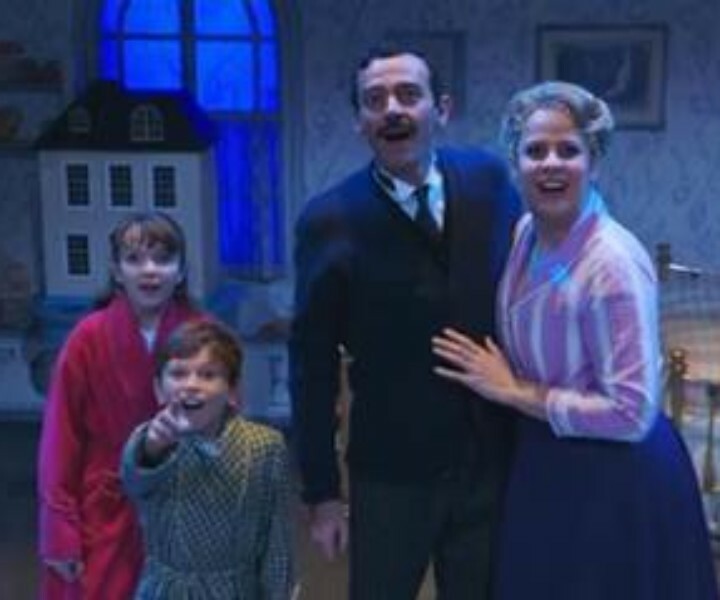 Since then she has appeared as Annie/Orphan July (Piccadilly), Summer Hathaway in Original UK Cast of School of Rock (New London), Jane Banks in Mary Poppins (Disney/Cameron Mackintosh), and Brigitte Von Trapp in The Sound of Music (Bill Kenwright), as well as several acting roles with the Royal Opera House in London’s Covent Garden. Screen credits include Poirot (ITV), Michael McIntyre’s Big Show (BBC), Children in Need (BBC), My Life (BBC), Royal Variety Performances (2015, 2018 – ITV) and several shorts. 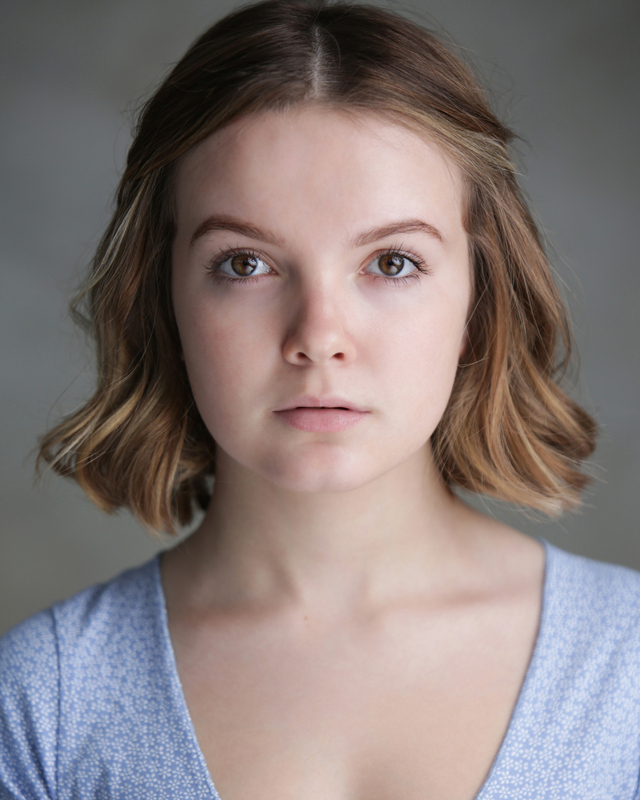 Issie studies at Sylvia Young in London, and is represented by the Sylvia Young Agency.